HomeEnglish Events Group I Show 06.07.2018 – TIMETABLE! Click for the TIMETABLE here! 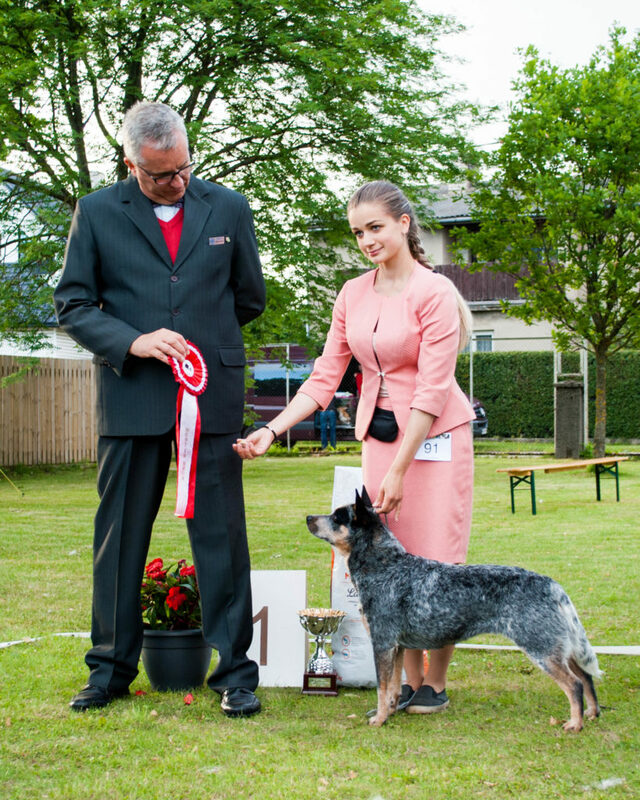 Within this show also a Speciality Show for Australian Cattle Dogs is being held. Entry closes on 10.06.2018. During 04.06-10.06.2018 registration fee for each class is 50 EUR. Check also your contact information, esp. correct e-mail address. All information regarding the show will be sent to the participants by e-mail!